Among the numerous high class gallopers bred and or raised by the Boland Stud, is Cape Guineas winner Flight Alert. The latter was a shooting star for trainer Mike de Kock during the 2001-2002 racing season, where Flight Alert established himself as one of the most brilliant racehorses of his generation. 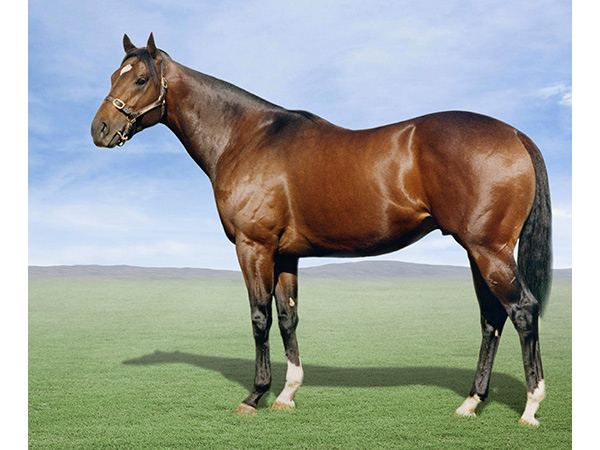 He reeled off six wins in his first seven outings, with Flight Alert scoring an emphatic 1.25 length win in the 2002 G1 Cape Guineas, defeating the likes of G1 Cape Derby winner Ultrasound, champion and multiple G1 winner Eventuail, and top sprinter National Title. He also won the G2 Dingaans (by 3.25 lengths), the G3 Umkhomazi Stakes (by three and a half lengths over subsequent champion sprinter Hinterland), the G3 Cup Trial and the Listed Graham Beck Stakes. In total, Flight Alert won seven of just 12 outings in a career cut short by his sad death as a four-year-old. Among the numerous top performers beaten by Flight Alert were champions Eventuail, Hinterland and Key Of Destiny, as well as the likes of G1 winners Angus, Bunter Barlow, Grande Jete, Rip Curl, and Set Afire. 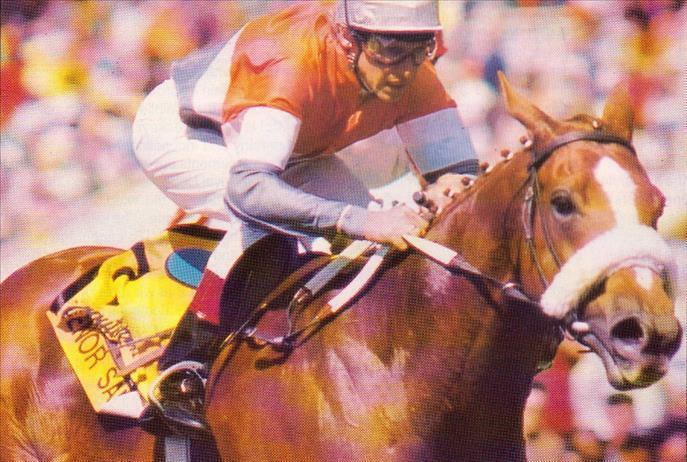 Owned by Cecil Treger, the handsome chestnut was one of 16 G1 winners sired by Danzig stallion National Assembly. Produced by the unplaced Bush Telegraph mare Beltel, Flight Alert was a half or full brother to ten winners, including G1 SA Derby third Service Ace (by Fort Wood) and five time winner and G3 Yellowwood Handicap runner up Erin (by Fort Wood). Another half-sister to Flight Alert, Pin Number (Fort Wood), produced the G3 Kenilworth Fillies Nursery winner Wheredowego (Captain Al). Excitingly, the Boland Stud draft on this year’s National Yearling Sale, includes a close relative of this brilliant gelding. Lot 56, a colt by A P Indy’s successful sire son Judpot, is from the same family as Flight Alert, as well as such champions as Creator, Evening Mist, the mighty Sea Cottage, and the Boland Stud bred and raised Senor Santa. With this family having also produced such high class graded winners as Distinctly, Magic Model, Sandfly and Wagga Wagga, lot 56 is truly bred to be anything!